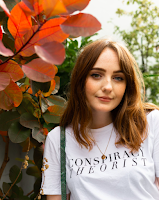 If you follow a few bloggers from Liverpool, the chances are you've seen plenty of posts about this Lush event already, but hopefully you can handle one more. 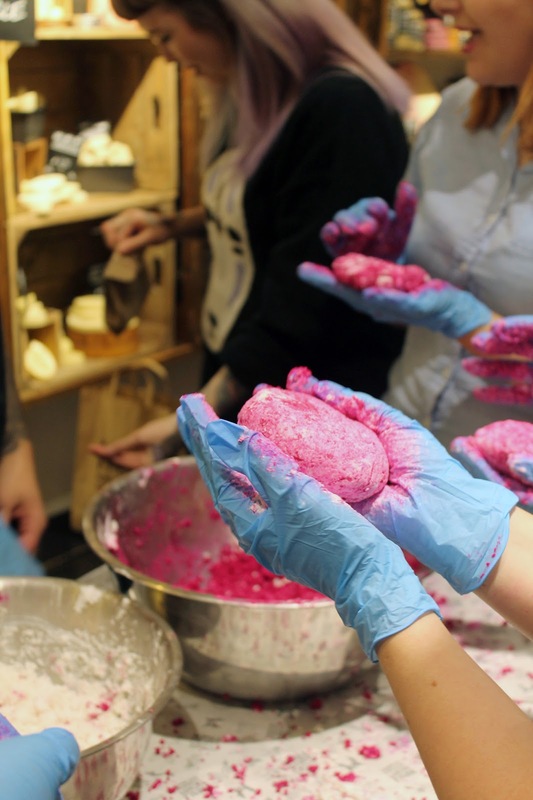 As this was my first ever Lush event, I felt embarrassingly excited as I met the biggest gang of bloggers outside the Liverpool store last Thursday, waiting for the doors to be unlocked like a group of middle aged women waiting outside Next at 5am on Boxing day. The lovely staff (who are always so lovely, have you ever met anyone working in Lush who wasn't lovely?) handed us our bags as we walked in the door filled with sample pots and a sneaky little Halloween surprise. 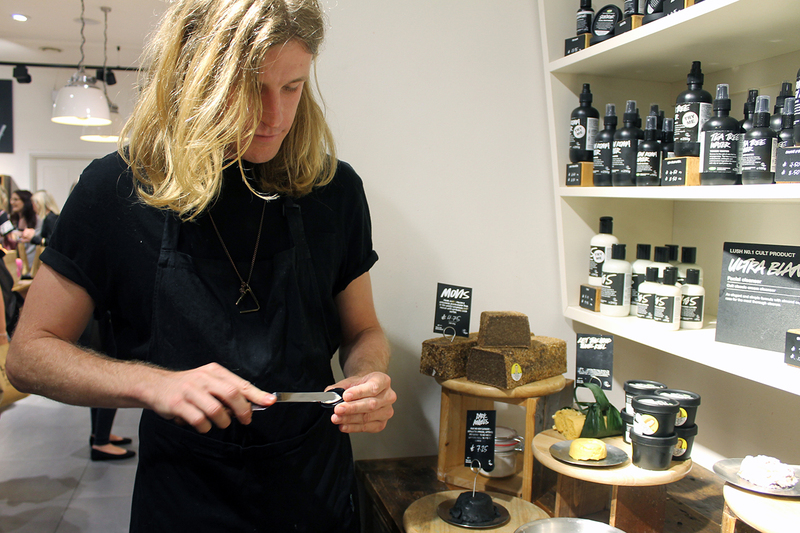 Throughout the night, us lucky lot got to chat to the shop's staff, Matthew was my favourite, we all adored him as he taught us the magic of Lush skincare and scooped some samples into our little pots, and even got to make our own bubble bar! I felt like I was back in reception playing in the sandpit, and although my creation wasn't quite as pretty as those sold in the shop, I'm very excited to try out my handmade comforter. The lovely Andy told us you can have parties in the shop where you get to make stuff with your friends too, which sounds like a great idea for a birthday present, doesn't it? Or what about a Lush spa experience? 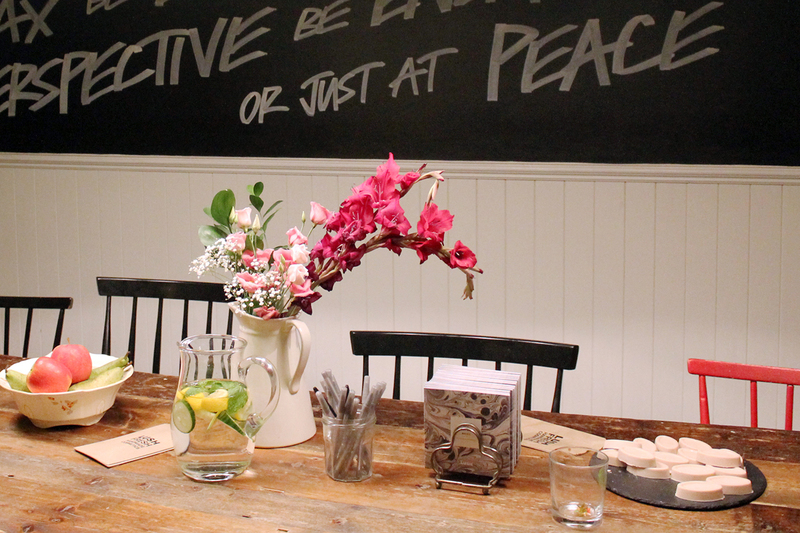 During the event, groups of bloggers were taken upstairs to get a sneak peek of the famous Lush spa, which had a beautiful country cottage feel and lots of rooms for various treatments including facials, foot massages, full body massages, palm readings and even a bath. Yeah, a bath. 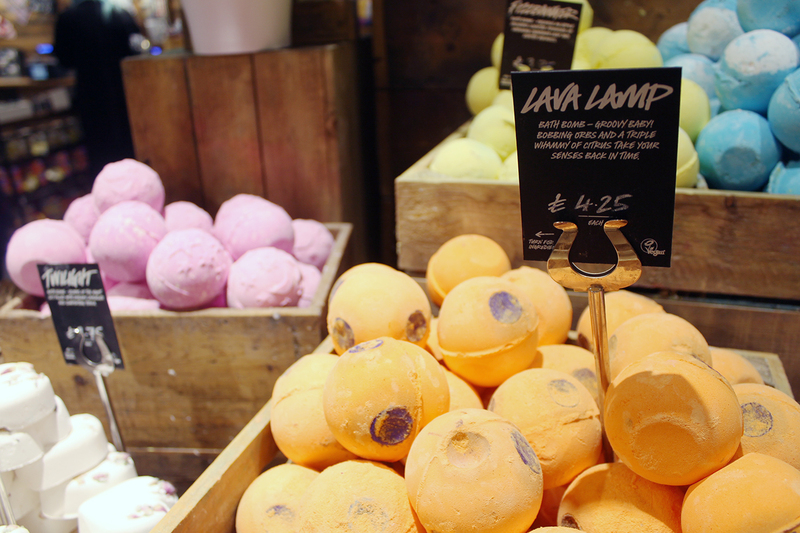 I need to experience actually taking a bath in Lush and treating myself to a relaxing massage. Prices start at £50 but it is Christmas soon... Oh, and great news, I spoke to one of the spa therapists who informed me of the treatments I could actually have with my scoliosis. I've always been wary of massages in case they cause any damage to my spine, but the staff know their stuff and I would definitely feel safe in their hands. With so many samples to get through (thank you Lush!) it might take me a while to try them all, but you can keep updated on my Snapchat: allie-davies. I've already tested dark angels and was so impressed, my skin felt the clearest it's felt in years, after just one go I already know this will be added to my Lush regulars shopping list. 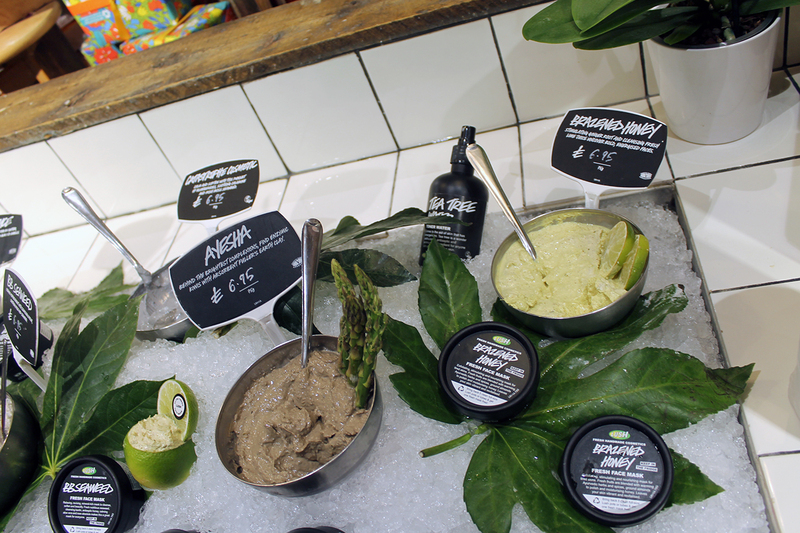 What's your favourite thing you've ever tried from Lush? If you also went to the event leave your link below! I really must get my bathtub in working order again iso I can try out the lush bath products - they look fabulous. That lush spa sounds wonderful!